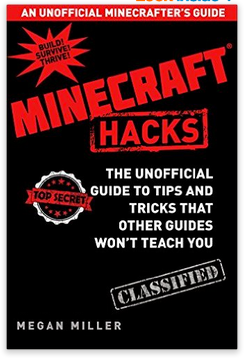 Since its release in 2009, Minecraft has sold millions of copies worldwide revolutionizing thus the gaming industry and providing game players with an endless world of possibilities. 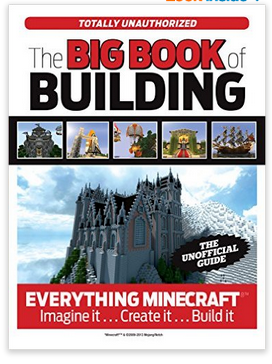 As a sandbox construction game, Minecraft has successfully and distinctively set itself from the crowd by incorporating the ethos of 21st century learning that include: creativity, challenge, problem solving, and strategic thinking all of which are adeptly adapted to the player’s little gaming world. Minecraft provided players with the tools and resources to construct their own gaming reality and test their creative possibilities. 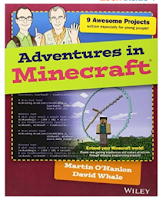 In a relatively short time, Minecraft succeeded in marking a strong presence within the education sector and became one of the leading educational learning platforms for students. As a culmination of its sweeping popularity among the educational community, Minecraft recently released Minecraft for Education which is a website geared primarily towards providing teachers with a forum where they can share their ideas about how they use Minecraft in their teaching. 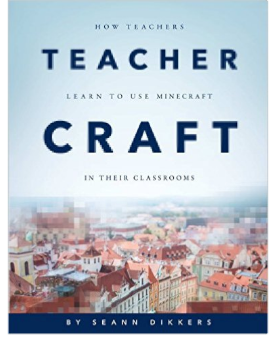 Given this growing potential of Minecraft in education, we decided to compile the list below featuring some of the best reads on Minecraft. 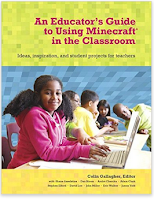 These books will help you learn more about how educators are using Minecraft as a powerful instructional tool to engage students and teach different subjects.